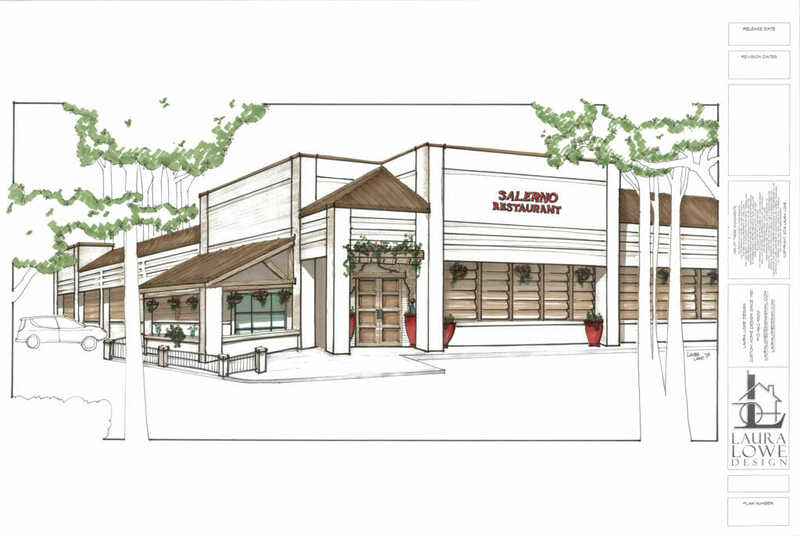 Salerno’s Italian is a traditional Italian restaurant in the heart of Flower Mound. The recipes for our popular dishes have been passed down in our family for generations. We are honored to share them with you, because we believe our customers are family, too. We invite you to come join us for lunch or dinner, and check the calendar for upcoming events. We also offer full catering services, as well as the convenience of online ordering for takeout. We look forward to seeing you soon!